AS Today here in Australia and New Zealand is Anzac Day in which we remember all world Wars and local Conflicts. 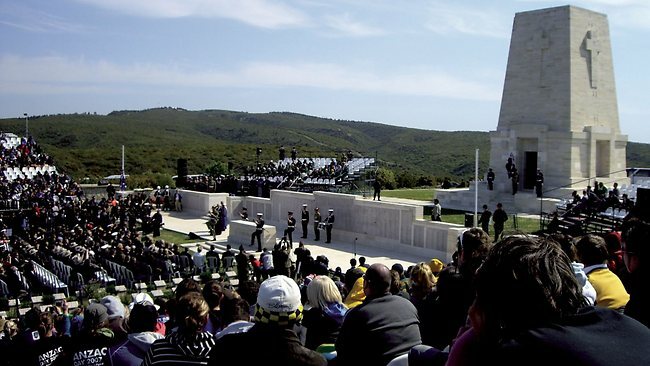 Most Today remember those involved in The Gallipoli Campaign in World War One which took place at the peninsula of Gallipoli in the Ottoman Empire Turkey between 25 April 1915 and 9 January 1916 I was an joint British and French operation to capture the Ottoman capital of Istanbul and secure a sea route to Russia. The attempt failed, with heavy casualties on both sides eventually leading to the allied Forces retreating from the Peninsula, the campaign was considered one of the greatest victories of the Turkish Empires and a major failure by the Allies to knock the turks out of the War. 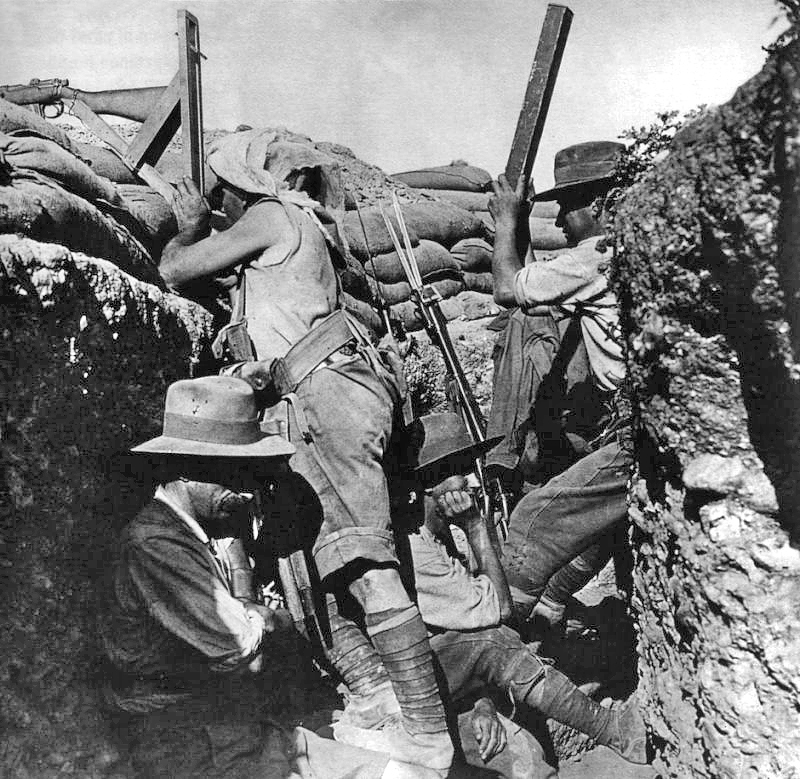 The campaign was the first major battle undertaken by the Australian and New Zealand Army Corps (ANZAC), and is often considered to mark the birth of national consciousness in both of these countries. Anzac Day, 25 April, remains the most significant commemoration of military casualties and veterans in Australia and New Zealand, surpassing Armistice Day/Remembrance Day. The Area where the Australia and New Zealand once occupied is now a National Shrine and Memorial Park where Memorials are staged every year to mark the anniversary.